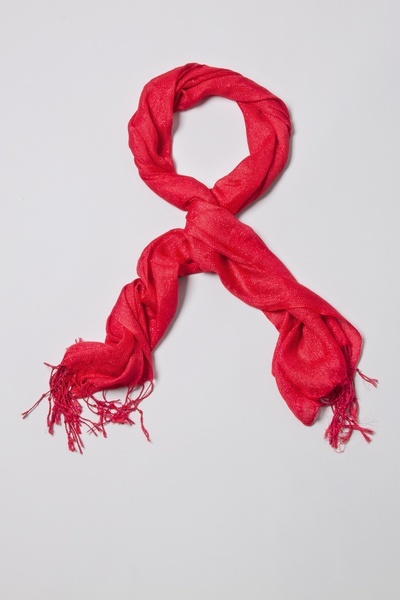 Razzle and Dazzle any outfit with a brand new scarf accessory! 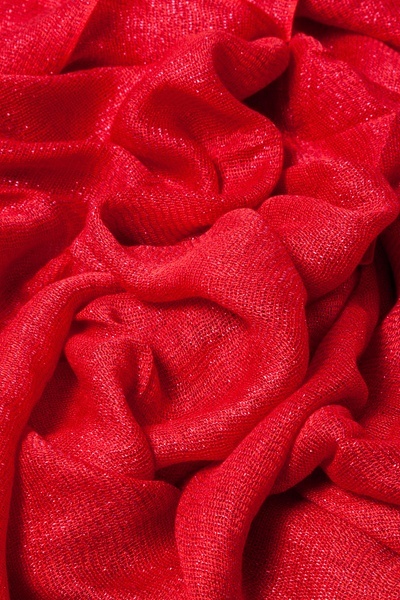 Woven with 100% viscose material, this scarf feature a red background with sparkly thread woven throughout for a truly beautiful scarf. 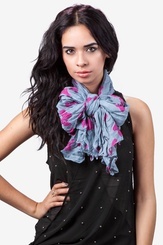 Whether you are... read more Razzle and Dazzle any outfit with a brand new scarf accessory! 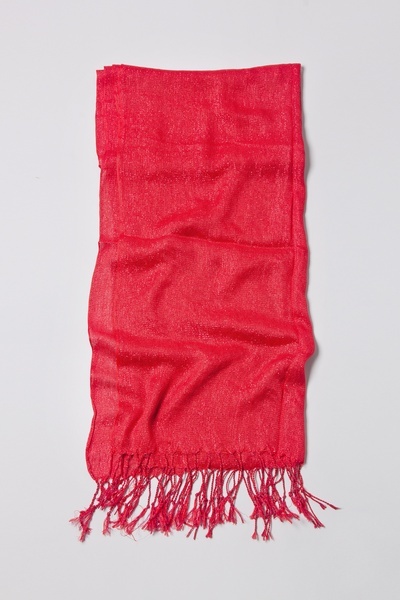 Woven with 100% viscose material, this scarf feature a red background with sparkly thread woven throughout for a truly beautiful scarf. 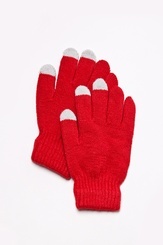 Whether you are dazzling your business suit or favorite dress, you are sure to look your best! Imported. This is a very cute scarf. 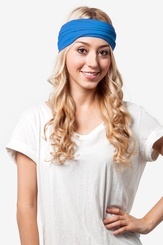 It is stylish and you can wear it with anything.